This cable is now being replaced by a new version that we are awaiting stock of. 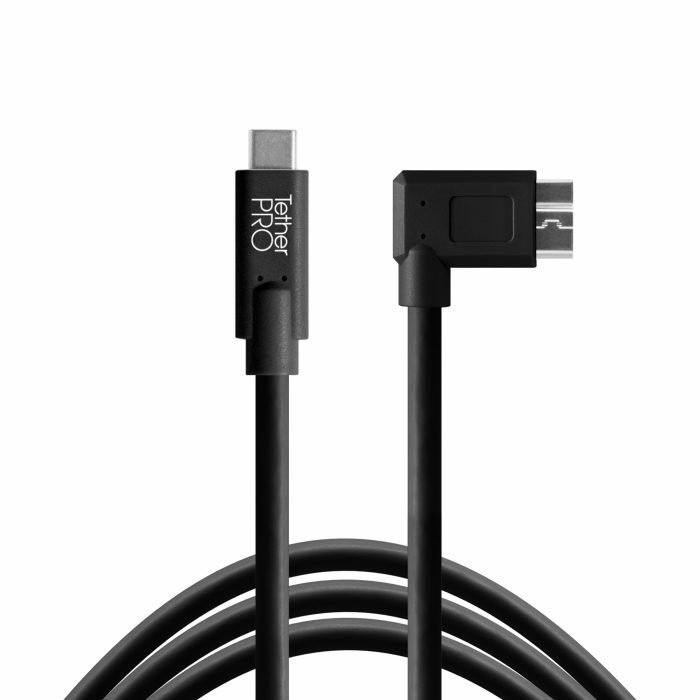 The TetherTools TetherPro USB 2.0 A Male to Mini-B 8 Pin Cable with gold plated connectors for corrosion resistance ensures consistent and reliable conductivity. The cable has a reinforced Ferrite core to filter out signal noise and reduce transmission errors and full-lined shielding to protect against external signal interference. 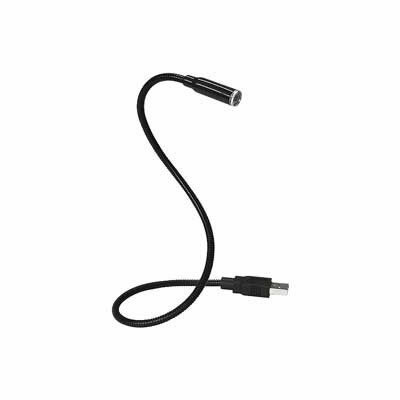 The TetherTools TetherPro USB 2.0 A Male to Mini-B Cable connects to a camera using a Mini-B 8 Pin port. 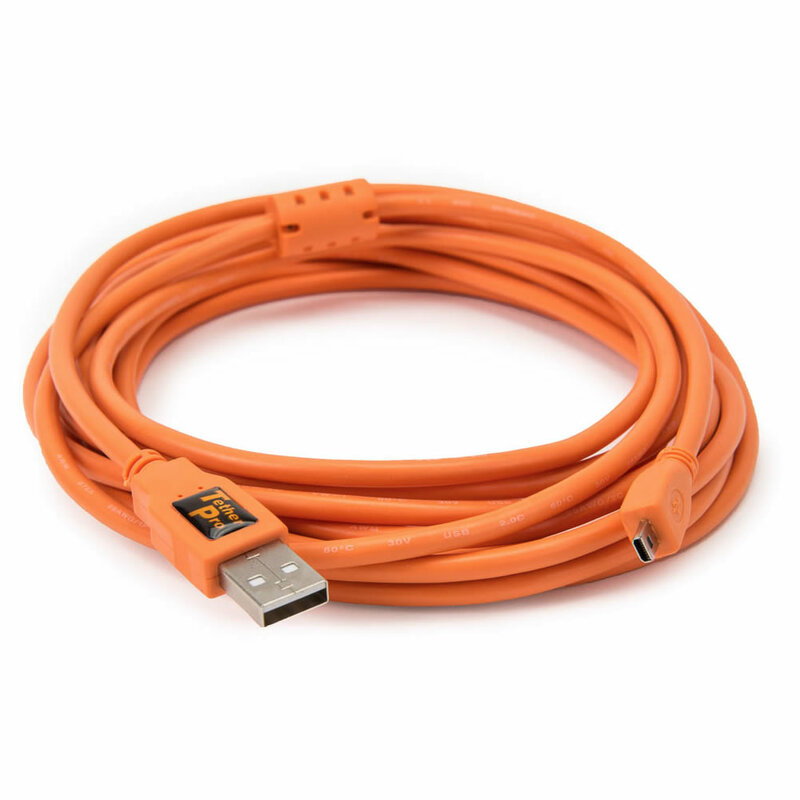 This cable is designed and manufactured to the highest USB specifications ensuring delivery of excellent performance in speed and reliability. 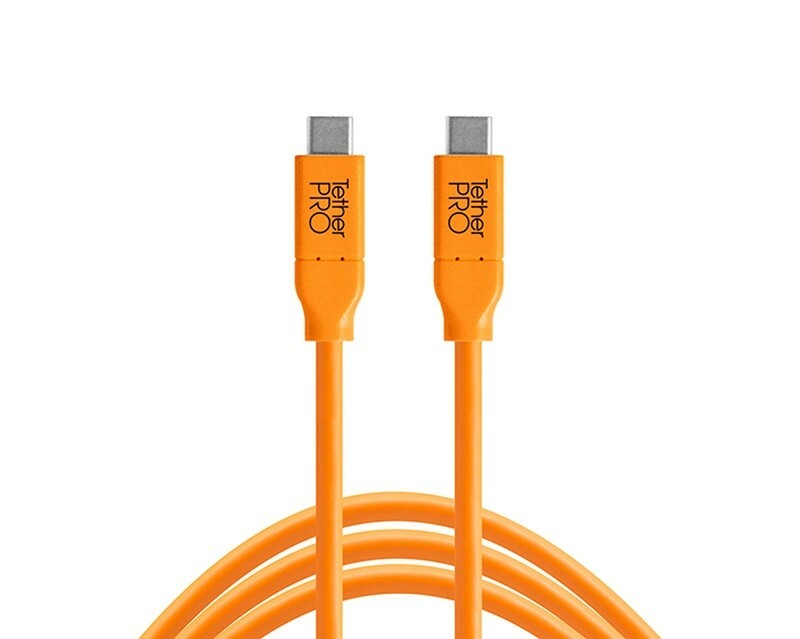 TetherPro USB-C to USB-C, 15' (4.6m) Orange Cable for tethering a USB-C camera to a computer with USB-C ports.